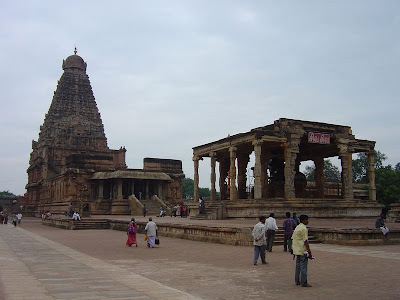 Brihadeeshwar temple, Thanjavur is one of the famous temples in Tamil Nadu. The above temple is Arulmigu Sarangapani Temple at Kumbakonam. 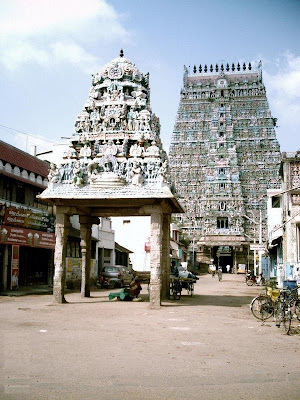 This is also one of the famous temples in Tamil Nadu.